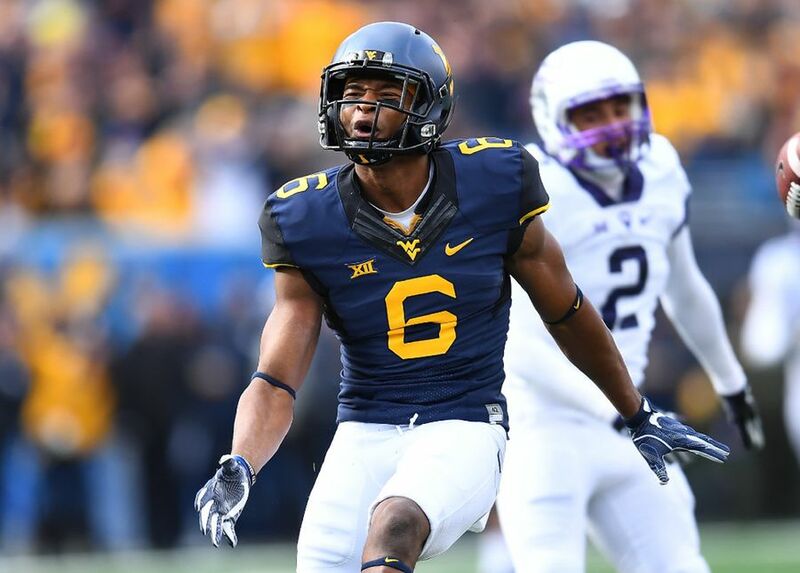 The Mountaineers were looking for redemption Saturday from the last time the Horned Frogs visited Morgantown. And redemption was sweet. 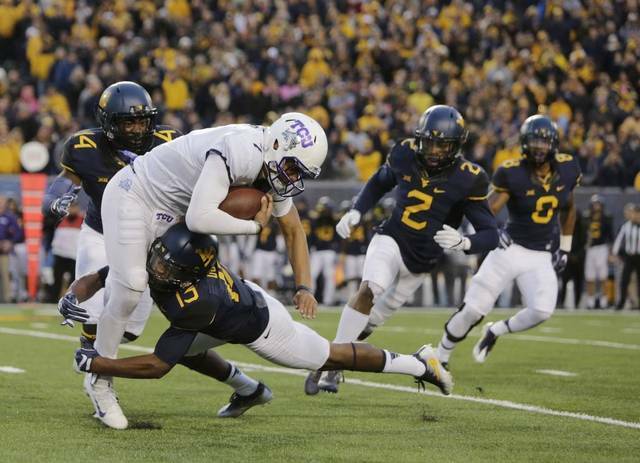 The Mountaineers routed TCU 34-10. We have been waiting all season for a quick start for the Mountaineers, and they delivered with a bang. The crowd erupted when the Mountaineers forced a fumble and recovered the ball on the TCU 17 yard line on the opening kickoff. With the great field position, Skylar Howard was able to capitalize and throw a touchdown pass to Daikiel Shorts, giving WVU the early 7-0 lead. TCU was looking to bounce back from an early blow, but the Mountaineer defense had something else in mind with an interception by Rasul Douglas, giving the Mountaineers another short field. The Mountaineers turned another turnover into points with a 22-yard pass from Skylar to Shelton Gibson, giving them a 14 point lead. TCU managed to get 3 points on the board by the end of the quarter, but the Mountaineers looked good going into the second with a 14-3 lead. The Horned Frogs started out with the ball in the second quarter and worked to close the gap on their 11 point deficit. Kenny Hill put together a 76-yard drive resulting in a touchdown. Little did they know that the Mountaineers would answer right back with a touchdown of their own. Once again a Skylar Howard made a touchdown pass, regaining the 11- point lead. The rest of the quarter was all defense and all drives after the WVU touchdown resulted in a punt. The Mountaineers went into the half with a healthy lead. The Mountaineers received the ball first to start the second half and extended their lead right out of the gate. They ended the drive with a Mike Molina field goal to bring the score to 24-10. The West Virginia defense came out pumped up and ready to play in the second half, making TCU’s first drive a 3 and out. The offense didn’t slow down on the next drive, where Skylar Howard connected to Ka’Raun White for his fourth touchdown pass of the game, making the lead 31-10. The crowd was going wild, feeling like that was the nail in the coffin. The special teams forced their second fumble of the game on the following kick-off. However, the turnover didn’t result in points and the third quarter came to an end shortly after. The fourth quarter was nothing but defense for West Virginia as well as running the clock out. There was only one score in the fourth quarter and that was a field goal for the Mountaineers. 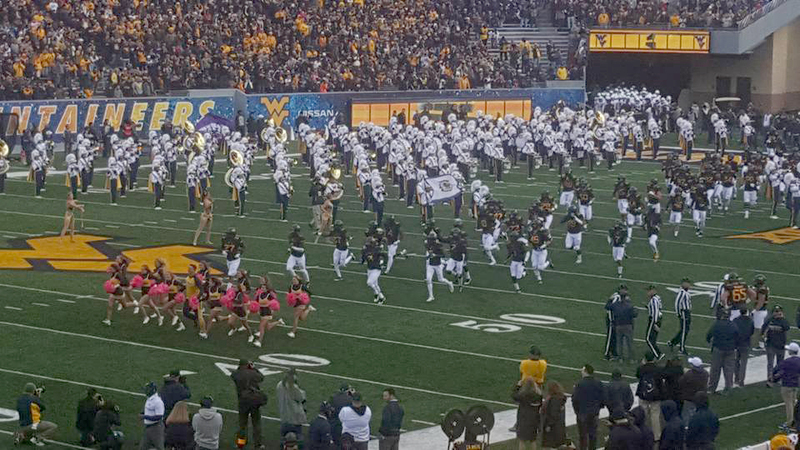 The fans got to witness a completely dominant West Virginia team and there was no better feeling than singing Country Roads with 60,000 of the best people in the world. The defense has been phenomenal the past 3 weeks and look to continue that streak against Oklahoma State this weekend. This has been an extremely exciting team to watch grow and excel. I have high hopes for this team and this season. With Mountaineer Nation behind them, I see no opponent that will stop our journey to the top.